Company incorporation is hard as it is even if your home country. At SMEJapan, we are determined to help you get though what might seem like an impossible task- incorporating in Japan. Once you have decided that you want to start a company, it is time to start thinking about incorporating. These are the important articles you will want to read and think about when incorporating. 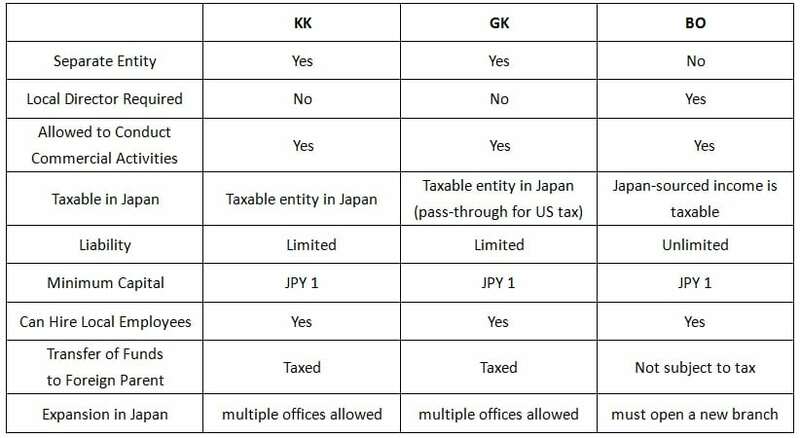 Guide on directing your local tax to cities across Japan using the “home tax” system. Even after you have registered your company officially, you will need to fill out the certificate detailing the information about your company. Some of the information that you will need (notice, this list will differ depending on what kind of company you set up) is your corporate name, the location of the company, the purpose of the business, the amount of starting investment, and date established. If you have a Kakushiki Kaisha, you will also need to know the shares issued, public notice, directors (if any), auditors (if any), method of giving public notice, and the representative director (if any). If you have a Godo Kaisha, you will also need to know the managers (if any). The company seal is also an important document. When buying assets for the company, opening a bank account and other authoritative actions under the company can be subject to having the registration certificate present sometimes the company seal. Another important notice- if you happen to change information that was on the registered document, notify the Legal Affairs Bureau as soon as possible, and at the very least, within a few weeks. It can take up to a month to finish the incorporation process and the incorporation process can take longer than you expect with all the underlying steps that proceed it like getting your visa and knowing where your office will be located. Our incorporation services can help you get the job done while doing it in the fastest and most efficient way possible.